Great soccer tournaments inspire great journalism. With Euro 2016 kicking off today, some excellent writing about the tournament has already been published. Whether it’s team previews, travelogues, or political analysis, some very smart people have been stringing very smart sentences together to help put the European Championships into perspective. We’ve collected some choice quotes to writing that caught our eye. Take some time before the Euros start tomorrow to get a sense of what the tournament is about and what’s at stake. - Writers for online magazine The Set Pieces visit Lille ahead of the start of Euro 2016. - James Gheerbrant explores the mindset among the French, touching on their hopes for a strong showing as well as their fear of more violence in the wake of the Paris attacks last year. - Jonathan Wilson speculates on how Euro 2016 might play out tactically. - Christoph Biermann on the challenges facing the defending World Cup champions Germany. - David Hytner with a profile on Tottenham midfielder Dele Alli. 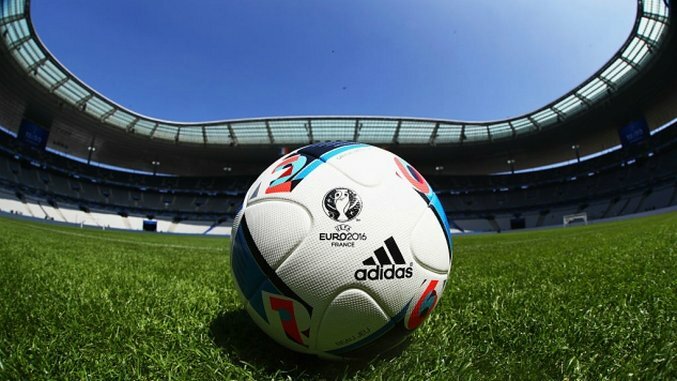 - Glenn Moore on some of the off-pitch anxieties and politics surrounding Euro 2016. - Ross McKee profiles Northern Ireland fans making the pilgrimage to France. - Barney Ronay with an excellent (and lengthy) look at Iceland and their slow rise to becoming a legit player in international football. - Mark Savage and Sarah Jane Griffiths with a look back at “Three Lions,” the theme song for England’s Euro 1996 campaign. - Dan Roan with a look at what’s at stake at Euro 2016 beyond a trophy.